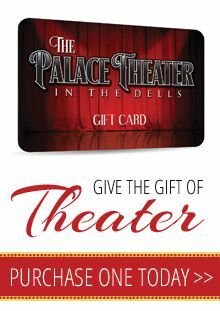 Stage your next event at the perfect place – The Palace Theater! The Palace Dinner Theater provides live, year-round Broadway musicals and concerts with gourmet table-service dining in one exquisite package, the Palace offers a unique, elegant and sophisticated venue for holding your special event. The Palace Theater’s seven-tiered auditorium, large main floor, and elegant lobby are available for receptions, employee appreciation banquets, award ceremonies, trade shows, training sessions, holiday parties, birthdays, anniversaries, wedding receptions/showers/rehearsal dinners, and other social and professional events. 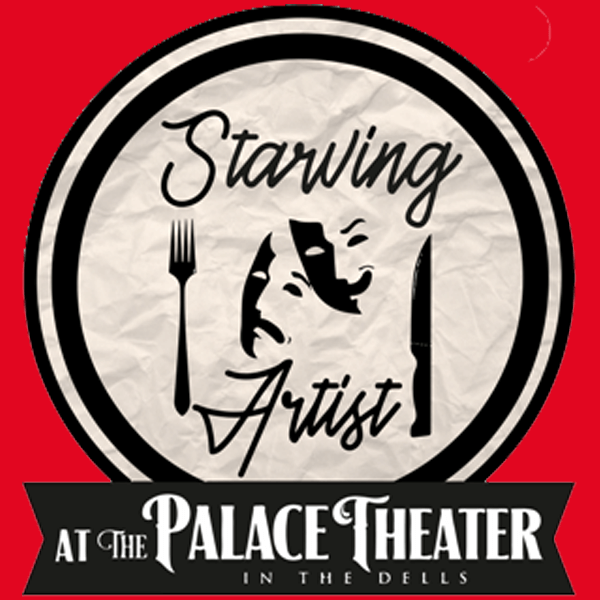 Please contact Group Sales at 608-253-9000 today and plan your special event with the Palace Theater!